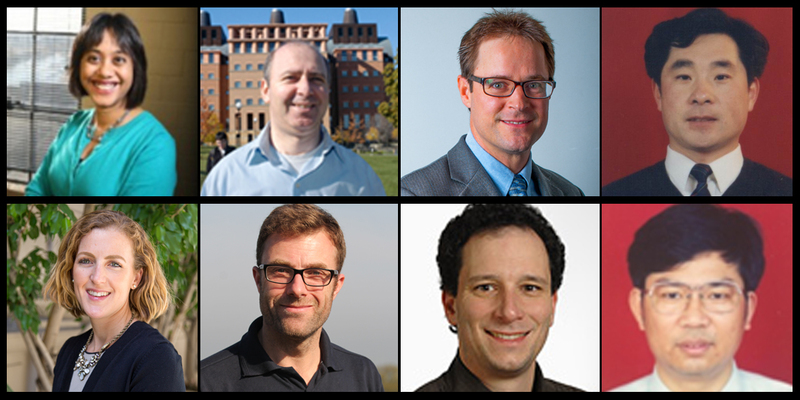 We are incredibly proud to present our Advisory Board, a group of distinguished experts in the field of water research and technology, who will provide us with valuable external perspectives on our current plans and strategy, and will actively help us shape the future of the journal. Nandita is an Assistant Professor of Water Sustainability and Ecohydrology at the University of Waterloo, in Canada. Her research revolves around an interest in the sustainable management of water resources. The question of sustainable management of water is inherently interdisciplinary and requires research at the interfaces of hydrology, biogeochemistry, ecology, social sciences and economics. Her expertise lies at the interface of hydrology and chemistry, but she is also actively involved in collaborations with ecologists, social scientists and economists to explore other interfaces. Professor Dionysiou is a UNESCO Chair Professor on “Water Access and Sustainability” and a Herman Schneider Professor of Environmental Engineering at the University of Cincinnati where he teaches courses on drinking water quality and treatment, advanced unit operations for water treatment, advanced oxidation technologies, and physical-chemical processes for water quality control. 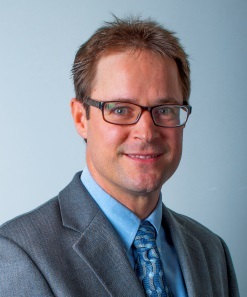 His research interests include treatment of water contaminated by harmful algal blooms with conventional and advanced technologies, advanced technologies for water treatment, advanced oxidation technologies, transition metal-based chemical oxidation, and nanotechnology. Dr. Hellweger is an Associate Professor in the Department of Civil and Environmental Engineering at Northeastern University. His research interests are in the ecology of microbes in surface water systems, including harmful algal blooms in lakes and antibiotic resistance in rivers. He specialises in the development and application of mathematical models, with a focus on agent-based techniques. Locally, he is especially interested in the Charles River and wants to contribute to making it swimmable again. His goal is to build a forecast system that can be used to predict when & where it is safe to swim. Professor Ma is the Changjiang Scholar Professor at Harbin Institute of Technology and the Deputy Director of the National Engineering Research Center of Urban Water Resources, China. Jun’s interest has been in the area of water and wastewater treatment, he has been working in the processes of oxidation, nanoparticles and membranes. He is the recipient of China Young Scientist Award, and the Achievement Award of Chiangjiang Scholars (Engineering Science Award) and holds over 80 invention patents and over 180 peer reviewed international journal papers. Julie Minton has been the Director of Research Programs for the WateReuse Research Foundation for nearly five years and previously worked at the Foundation managing research projects. She is responsible for planning and managing a comprehensive research program and staff. Collectively, they manage over 50 active projects, worth more than $6 million annually. 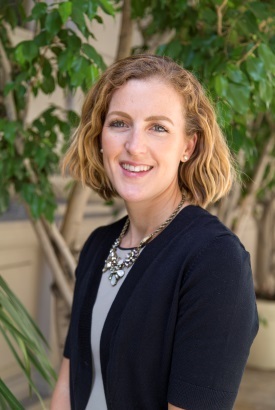 Ms. Minton has the programmatic responsibility for the Foundation’s fundraising initiatives, federal grants and cooperative agreements and has directed programmatic monitoring, reporting, outputs, and outcomes on multiple federal, state, and partner awards totaling over $20 million. Ms. Minton is also responsible for maintaining collaborative relationships with U.S. and international research organizations, cooperative funding of research programs and projects, and joint outreach activities. She has a B.A. in Biology from St. Mary’s College of Maryland. 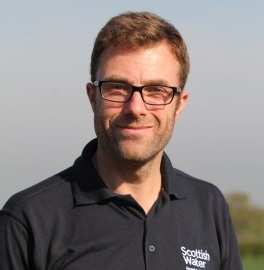 Simon Parsons is Director of Strategic Customer Service Planning at Scottish Water. He was formerly Chief Scientist and General Manager of Scientific Services and represented Scottish Water in science, research and public health communities. Simon won the Royal Society of Chemistry’s prestigious Sustainable Water Award for 2014 for advancing the understanding of natural organic matter in water treatment and for the development of treatment processes to improve water quality and sustainability. Dr. Udert has a background in environmental engineering. He received his PhD from the Swiss Federal Institute of Technology (ETH) in Zurich in 2003. After a postdoctoral appointment at the Massachusetts Institute of Technology (MIT), he joined the Swiss Federal Institute of Aquatic Science and Technology (Eawag) in 2006. His main research focus has been on decentralized wastewater treatment and source separation. Besides working as a researcher, Dr Udert is also a lecturer at ETH Zurich for process engineering in water and wastewater treatment. 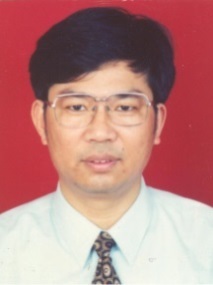 Lizhong Zhu is a Professor in Environmental Science and Director of Faculty of Agriculture, Life and Environmental Sciences at Zhejiang University, Hangzhou, China. His research mainly focuses on interfacial behavior of organic pollutants and its regulation technology, which are essential to understanding source-sink dynamics, predicting bioavailability, and developing new pollution control materials and methods. All in all, a team of leaders in water research who are happy to join us in our great adventure. Do you want to know more about the latest news in the journal? Follow us on Twitter @ESWater_RSC!